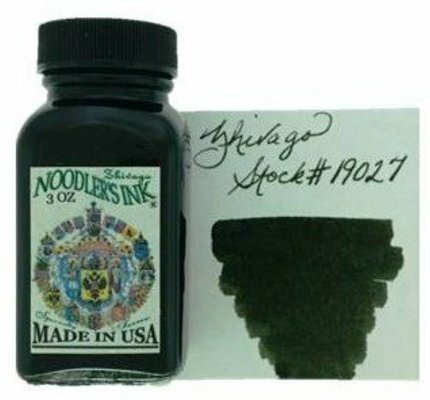 Noodler's Ink 100% made in the USA from cap to glass to ink. 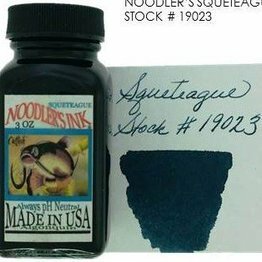 The ink with the catfish on the label symbolizes a southern sport that attempts to equalize the struggle between man and animal in the quest for a sense of fair play — and thus a fair price with the lowest cost per volume in stores that carry it. Dromgoole's Exclusive Noodler's Tx Live Oak fountain pen ink in a 3 oz glass bottle. 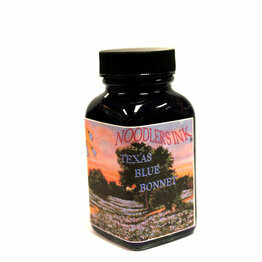 Dromgoole's Exclusive Noodler's Tx Bluebonnet fountain pen ink in a 3 oz glass bottle. 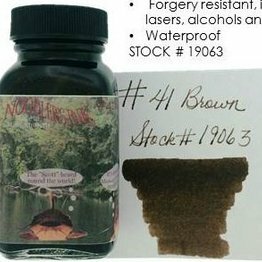 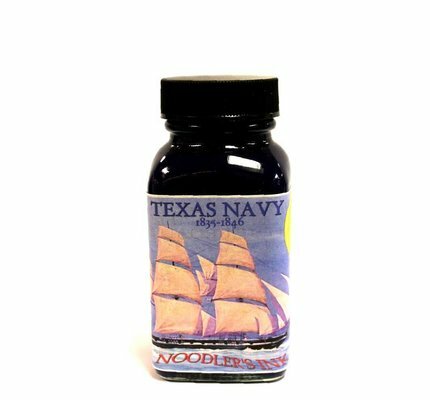 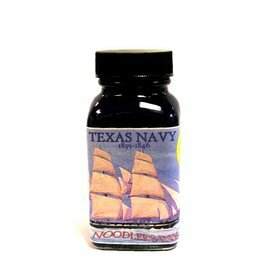 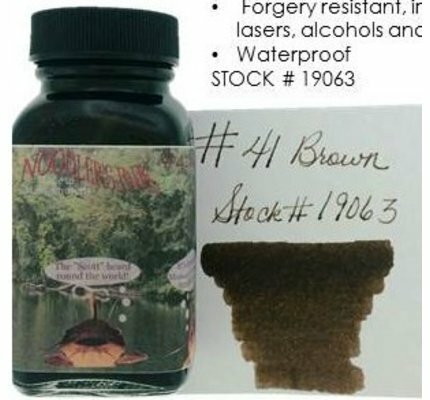 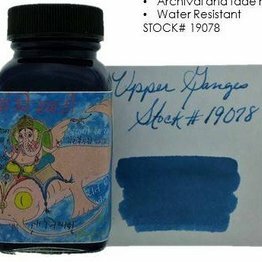 Purchase online Noodler's Texas Navy exclusively for Dromgoole's. 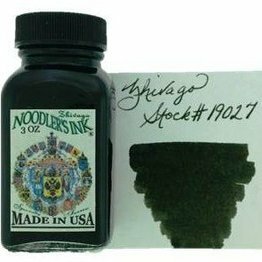 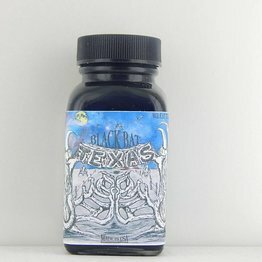 Dromgoole's Exclusive Noodler's Tx Black Bat fountain pen ink in a 3 oz glass bottle. 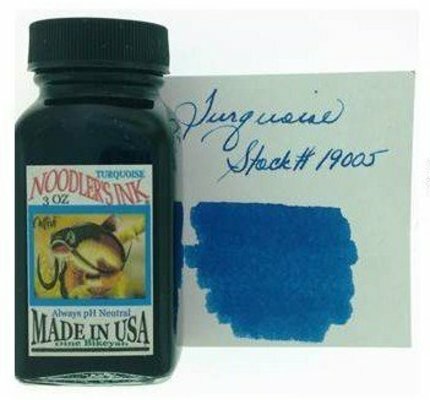 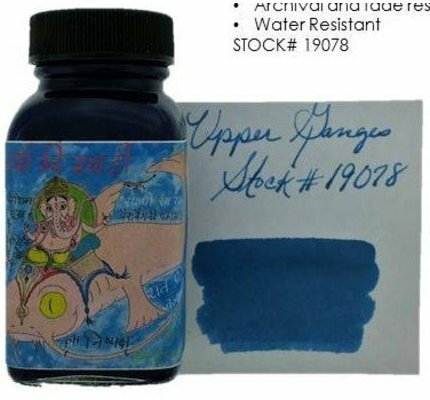 Dromgoole's Exclusive Noodler's Blue Steel fountain pen ink in a 3 oz glass bottle. 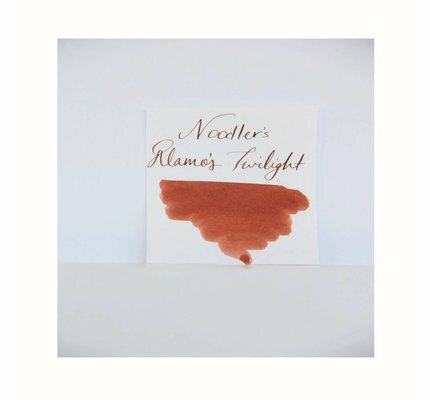 Dromgoole's Exclusive Noodler's Alamo's Twilight fountain pen ink in a 3 oz glass bottle. 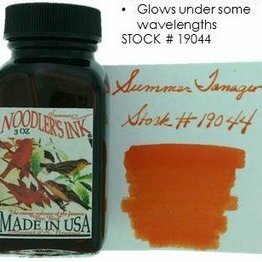 Noodler's Zhivago fountain pen ink in a 3 oz glass bottle. 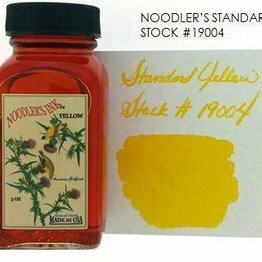 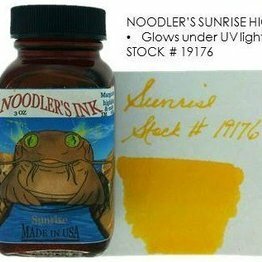 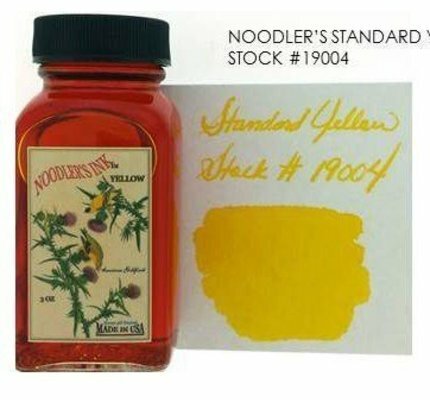 Noodler's Standard Yellow fountain pen ink in a 3 oz glass bottle. 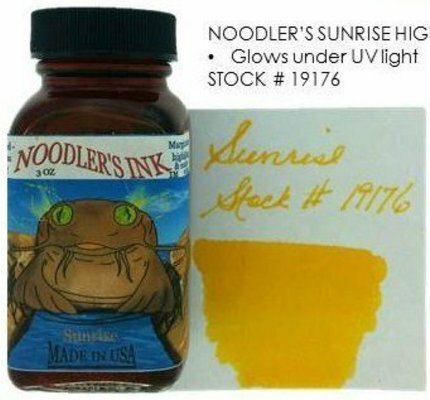 Noodler's Year of the Golden Pig fountain pen ink. 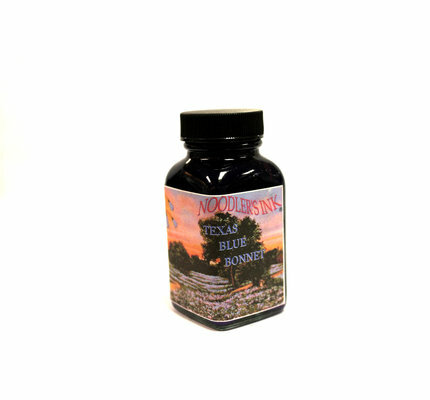 Available in a 4.5 oz glass bottle with eyedropper. 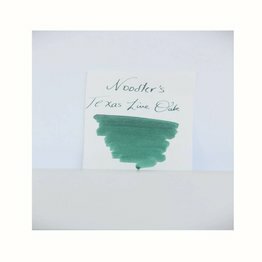 Noodler's X-Feather fountain pen ink. 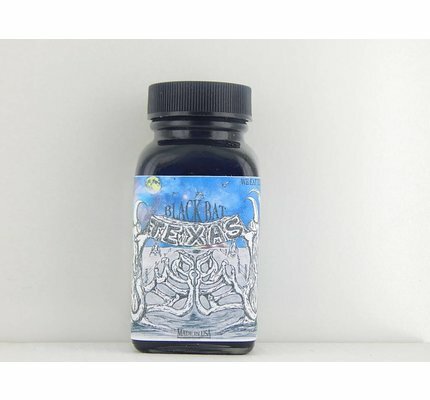 Available in a 4.5 oz glass bottle with eyedropper. 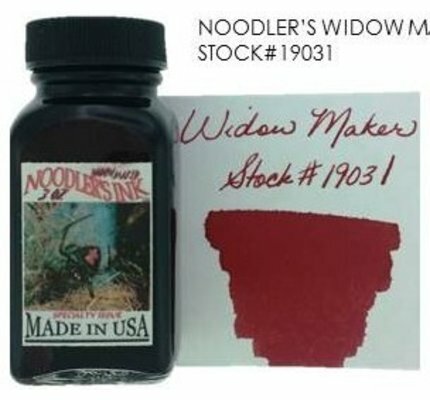 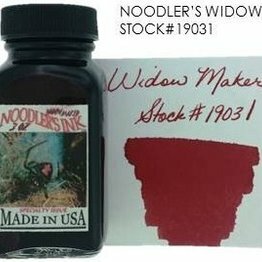 Noodler's Widow Maker fountain pen ink in a 3 oz glass bottle. 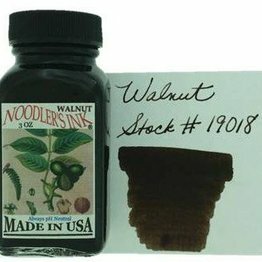 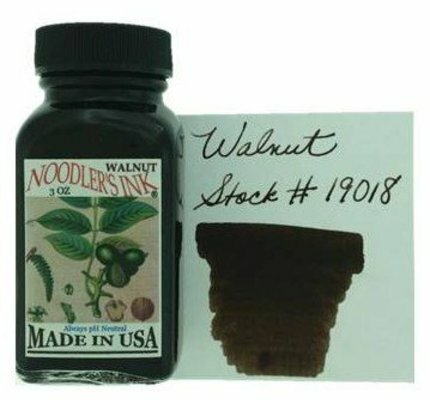 Noodler's Walnut fountain pen ink in a 3 oz glass bottle. 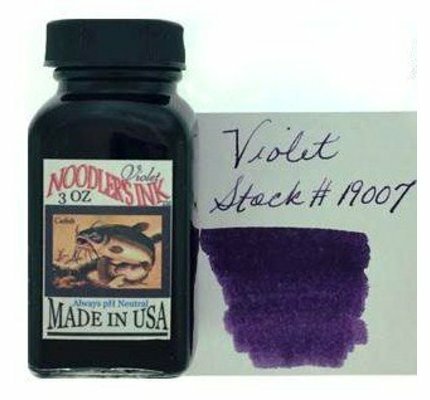 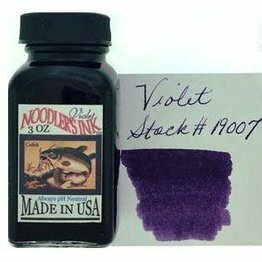 Noodler's Violet fountain pen ink in a 3 oz glass bottle. 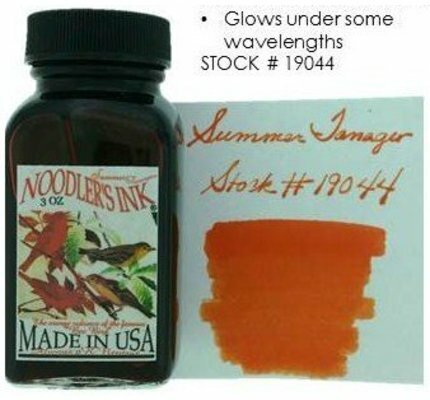 Noodler's Upper Ganges fountain pen ink in a 3 oz glass bottle. 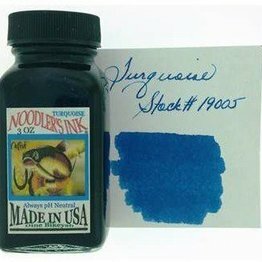 Noodler's Turquoise fountain pen ink in a 3 oz glass bottle. 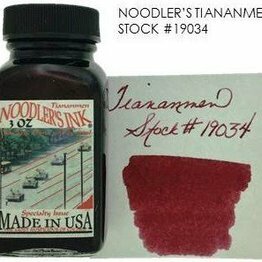 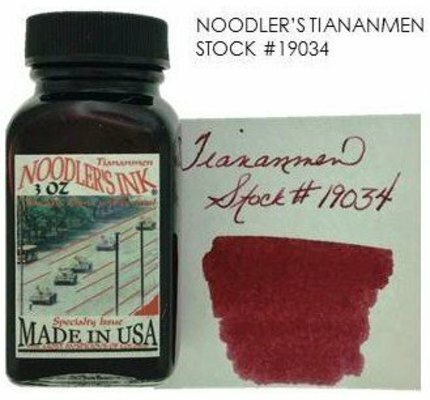 Noodler's Tiananmen fountain pen ink in a 3 oz glass bottle. 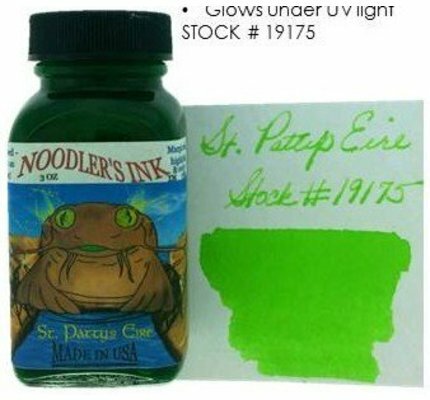 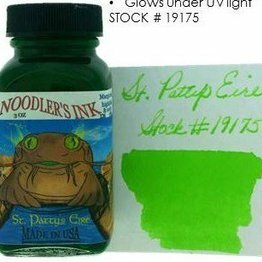 Noodler's St. Patty's Eire fountain pen ink in a 3 oz glass bottle. 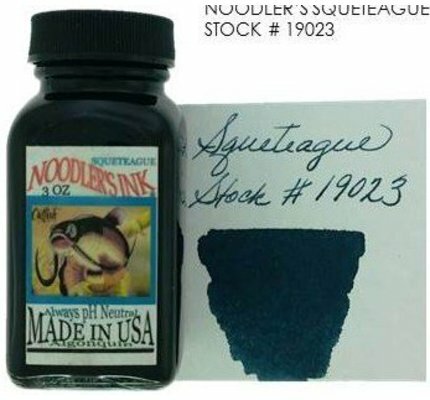 Noodler's Squeteague fountain pen ink in a 3 oz glass bottle. 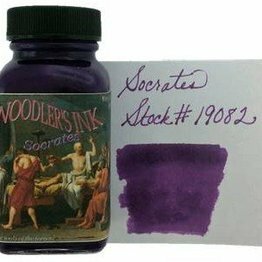 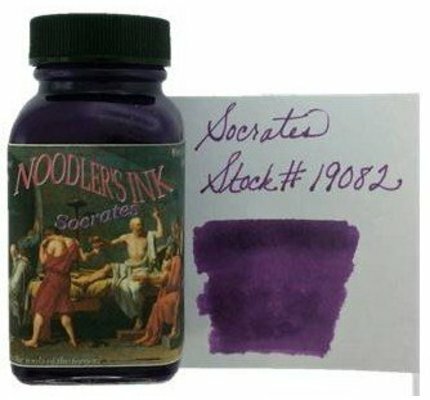 Noodler's Socrates fountain pen ink in a 3 oz glass bottle. 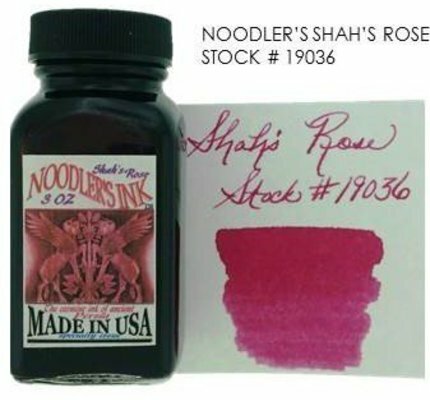 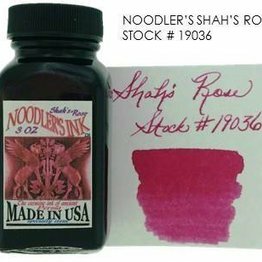 Noodler's Shah's Rose fountain pen ink in a 3 oz glass bottle.